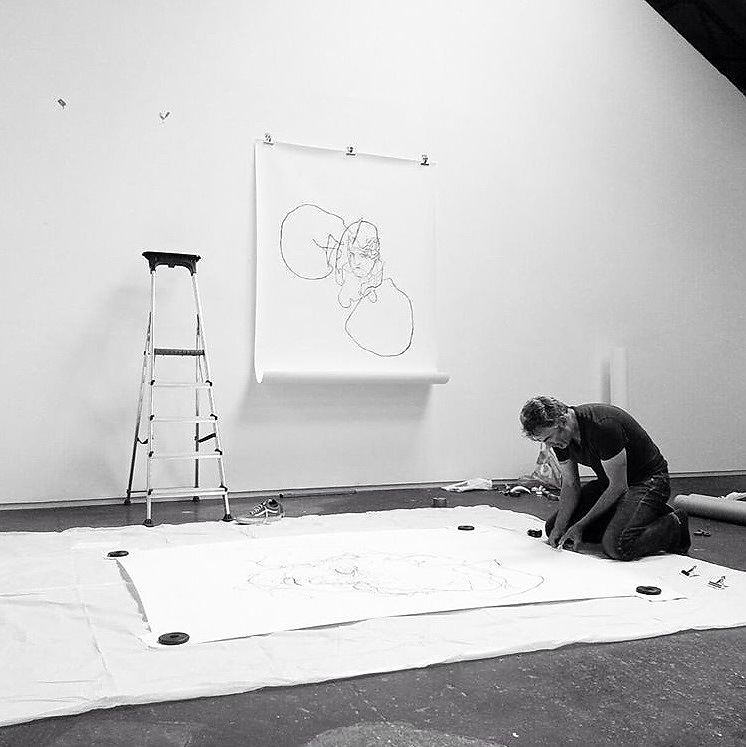 In this short article we meet visual artist, Patrick Matthews, from the United Kingdom. I found out about the Whistle Project whilst browsing online and I decided to participate as the project intrigued me. I liked the focused, all encompassing and inclusive nature of the project. Which presented the opportunity for artists to get involved without having to adhere to any fixed theme. I was intrigued by the way in which the project was organised and presented. In that the theme or narrative of the project is presented as a loose guideline and as a source of inspiration. I really liked this openness. I was working on multiple projects simultaneously, so each project interweaved and merged to some extent. My work is very diaristic and so whatever emotions I feel on the day goes into the work. In my working process I try to allow myself as much freedom as possible. As too much attachment to an idea can limit the possibilities to create something new and surprising. I have many influences. What interests me, are those artists who appear open to chance and intuition in their working processes. 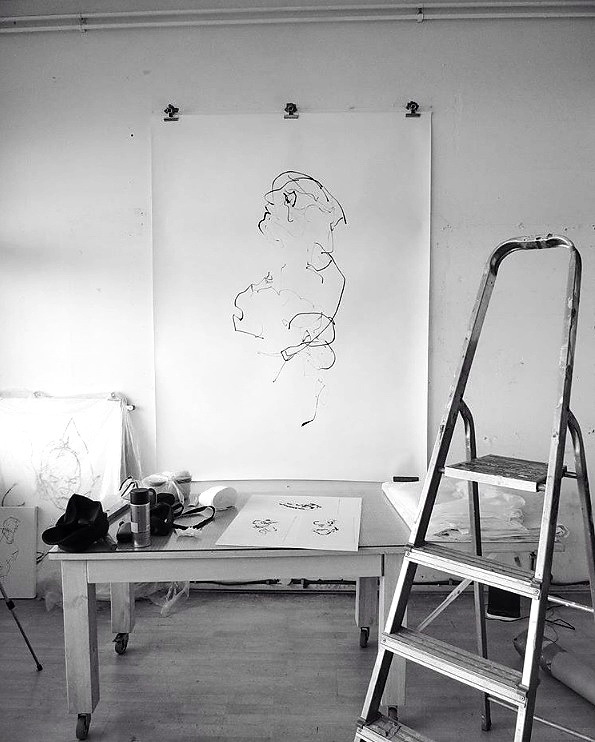 The artists who are not fixated on an end result but who are instead living their process. My own artistic style, or a better word is process, is to try to remove any obstacles that might stand in the way of me discovering something new. I am not concerned with a particular idea or a particular image. I try to create work that is simply influenced by and shaped by my own emotions in that moment. I believe that all things are possible and that many things are beyond our comprehension and I also believe in the interrelatedness of things. But if for example I break a mirror or have to walk under a ladder I am not convinced of fate or a need to resolve any uncertainty. It really depends on how I feel at that particular moment, whether I avoid to walk under the ladder or experience negative emotions when breaking a mirror. So you could say that I am inconsistently superstitious. 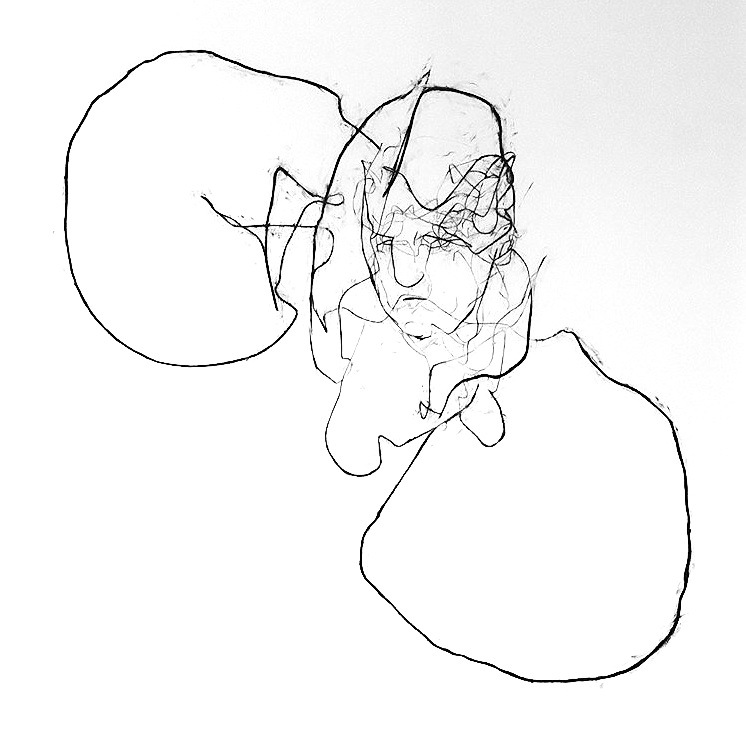 With my background in sculpture I am interested in my drawings ability to describe three-dimensional aspects of the human form. My work is diaristic and through it I hope to communicate a sense of freedom and pleasure derived from art which is spontaneous, direct and created using simple materials. A collaborative and collective initiative based around a loose theme, which allows each individual artist the freedom to express themselves in their particular area of expertise, is a good thing. International conversations are a good thing as one thing leads to another. The project provides an opportunity for a diverse range of international artists to expose their work alongside each other, in freedom and without limitations. To support the initiative and to immerse yourself in diverse forms of creative expression. Tell us a few words about the work you submitted to Whistle.How it is related to the story? My response was intuitive and spontaneous and I kept an open approach. I focused only upon my emotions when I began to create the works and not upon any desired or predetermined image. Although I was aware of the projects theme, the works came about quite autonomously from my imagination and from my stock of memories. Of the three works I submitted the only titled work is the ‘Old Woman’ which just came about as a sudden discovery. The work comes from my experiences and not from a fixed goal. I just witness the creation and its resulting residue. Revelation. My work reveals things to me that I was not aware of. Without any intention other than to create and without attachment, I am continually surprised. The work comes about via a process of respect. Respecting the work as a sort of teacher which unconsciously reveals something about myself. In this way each work is a form of self portrait. To create art is pure and to be part of a creative process is a blessing. This awareness puts me at peace, allows me to accept the present moment and reminds me that I am my own creation. Patrick Matthews (1961) is an English artist living and working in Amsterdam. He studied sculpture in the UK and Germany at Exeter Art College, the Hochschule der Kunste Berlin (HdK), the University of Leeds and the Henry Moore Institute, gaining a Master of Arts degree in Sculpture Studies. 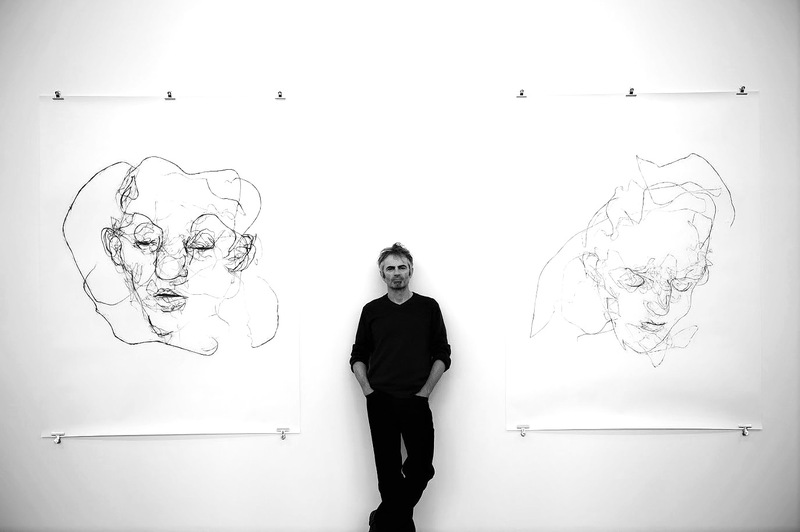 He has exhibited in the UK, Europe and South America and has worked as an artist-in-residence, a part-time lecturer and a guest lecturer both in the UK and the Netherlands. 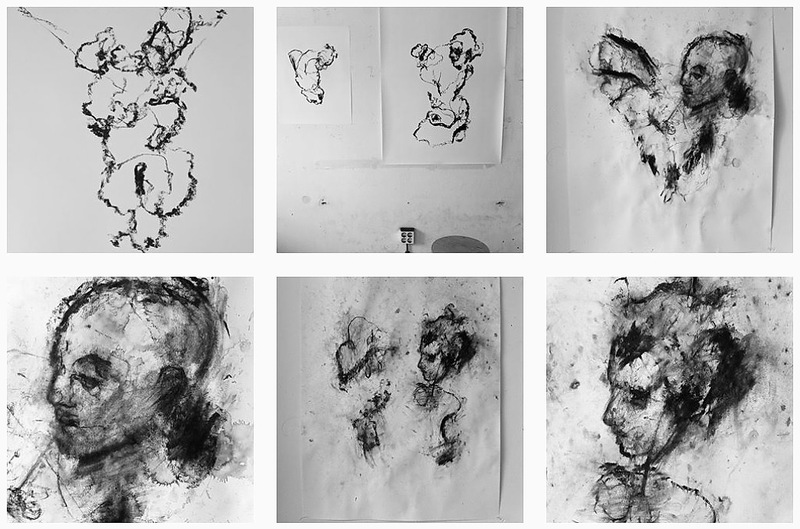 He creates sculpture, installation, performance art and drawing.